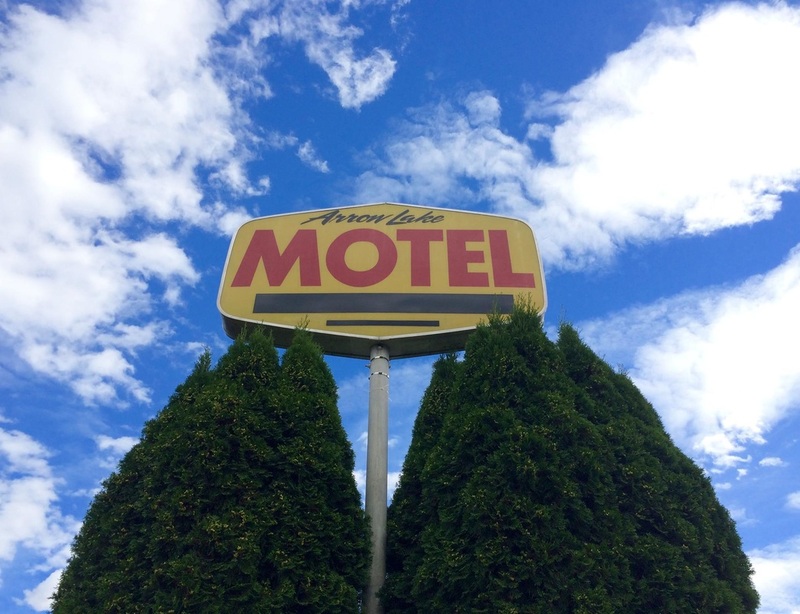 Welcome to Arrow Lake Motel's official website! 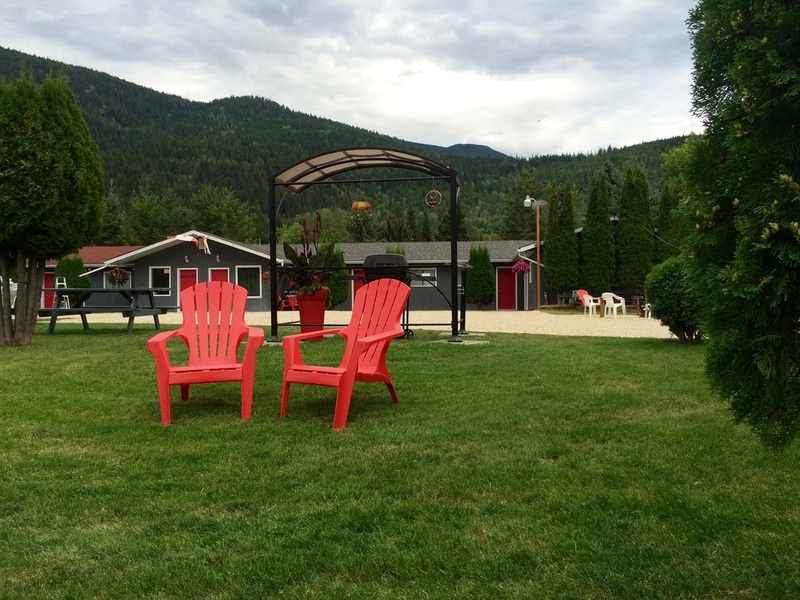 Arrow Lake Motel has been proudly owned by Ken and Liz Feiffer for two years. 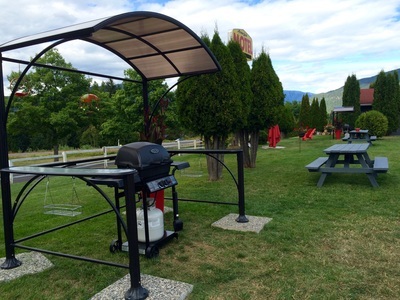 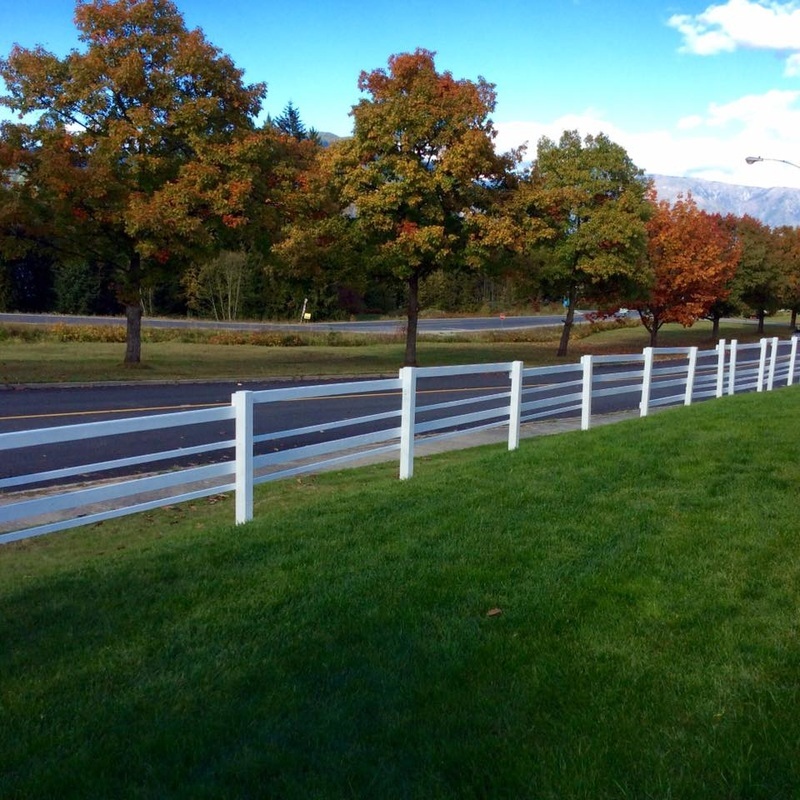 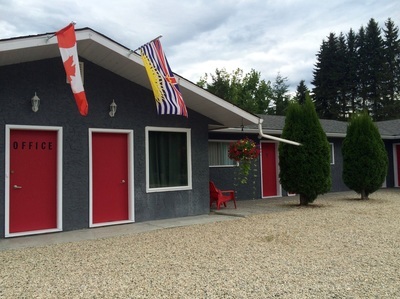 It is a newly renovated motel which includes ten air-conditioned rooms, four in which are kitchenettes, near Fauquier & District Golf Club in Fauquier, British Columbia. 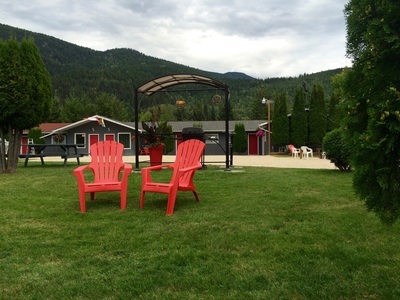 Additionally, Arrow Lake Motel carries over ten M&M Food Market items such as sirloin steaks, stuffed potatoes, lasagna, shepherd's pie, cabbage rolls and pizza. We have three outdoor barbecues and microwaves available in all the rooms for our guests.